I suppose when you list our most popular activities, it’s fair to say that they are not what you might regard as traditional team building activities. While we think nothing of taking groups on experiential journeys of singing, Bollywood dancing or hovercraft racing, to name just a few, to most companies even today, team building is often ten-pin bowling or some class-based fun tasks. With a new enquiry, I personally love, when I’m explaining on the phone about an activity, hearing the excitement and wonder in the voice of the caller as they imagine how their particular group might react and engage with some of our event ideas. It’s even more rewarding when client dares to go beyond what their company has done before. It is inspiring to know that clients have gone away from phone calls and proposed our ideas to their management or board. We never forget that a lot is taken on trust and we have a duty to do the best job possible. We realise that brand new clients often only have a website or a voice on the phone to trust in. We, of course, know the quality of all our facilitators and the tried-and-tested formats we use. and so we are confident that everything will be fantastic on the day. In the days before an event, there are often many calls or emails as we finalise the details of events with clients, including timings and team messages. 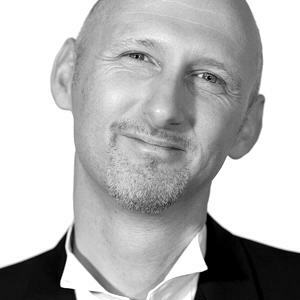 The closer we get to the day itself, some clients suddenly realise that what they have booked is perhaps more unconventional than they thought and doubts start to creep in about possible success. Will everyone enjoy it? Will the group engage with the challenge? Will my boss blame me? Should we have chosen something similar to what we have done in the past or a safer option? In all our years of delivering activities across the world, these fears are always blown out of the water on the day itself! 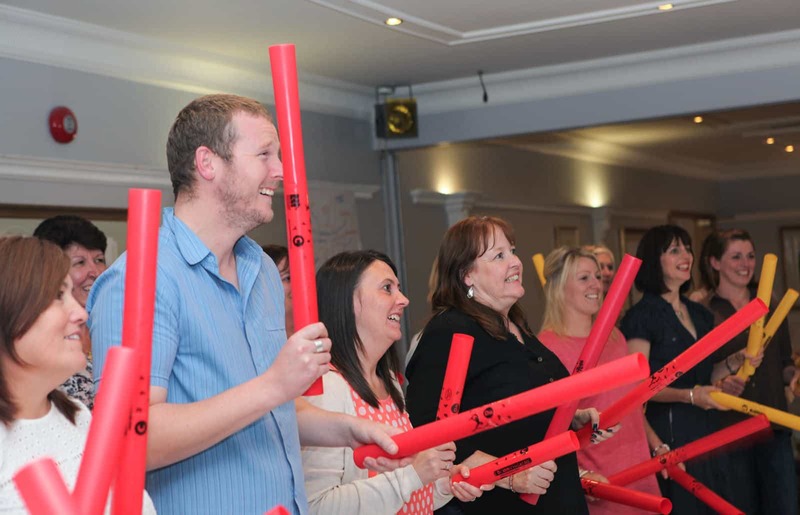 When I arrived in Wales on Tuesday, my charming client, while believing in her own team’s ability to take on new ideas, was a little tentative that our end-of-meeting boomwhackers session might not ‘wow’ everyone in the room. However, 40 minutes later, with everyone up on their feet dancing and wiping away tears of laughter, a knowing smile on my client’s face from across the room said it all. Even yesterday, my client had last-minute concerns that the group, comprising of many different departments and suppliers, might not all work together and jump in with two feet. In under two minutes, all fears were laid to rest and the entire group knuckled down and learnt the Thriller dance routine with full commitment. The sense of relief and pride in the whole group was a joy to see. For over 20 years, we have been surprising and shocking participants and pushing the boundaries of group activities. We realise that some clients have gone out on a limb with their choice of activity so we take seriously making every event a complete success. So, my message this week is simple. Be brave, be bold and push into the unknown with your team building. You won’t be disappointed! 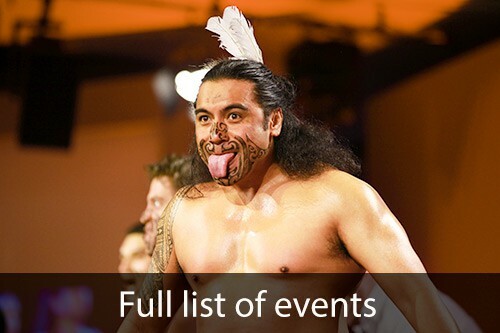 For more information about our creative team events, please Contact Us.